Uncle Henry fixed blade knives embody the old traditions of the American west while maintaining modern production standards. 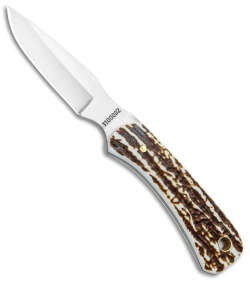 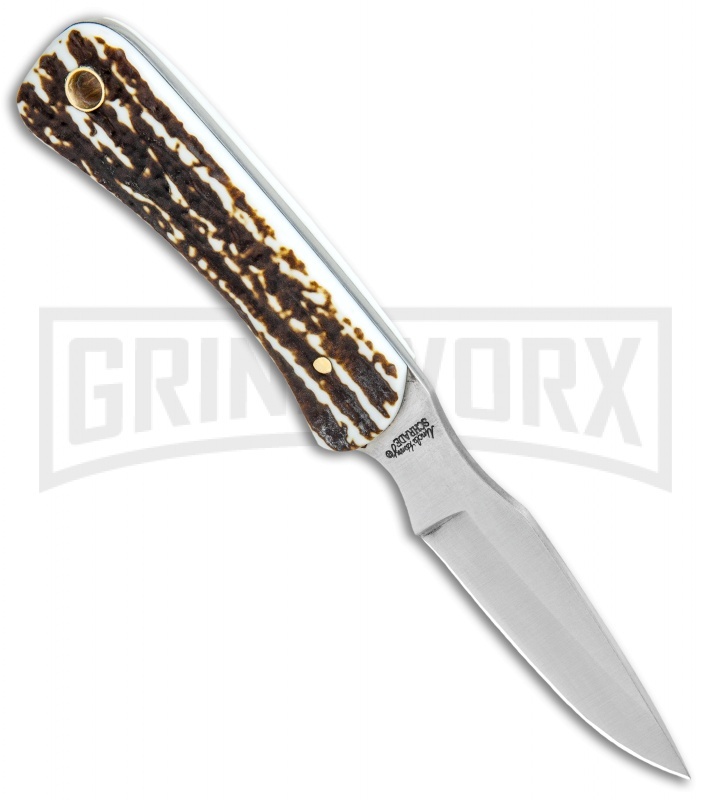 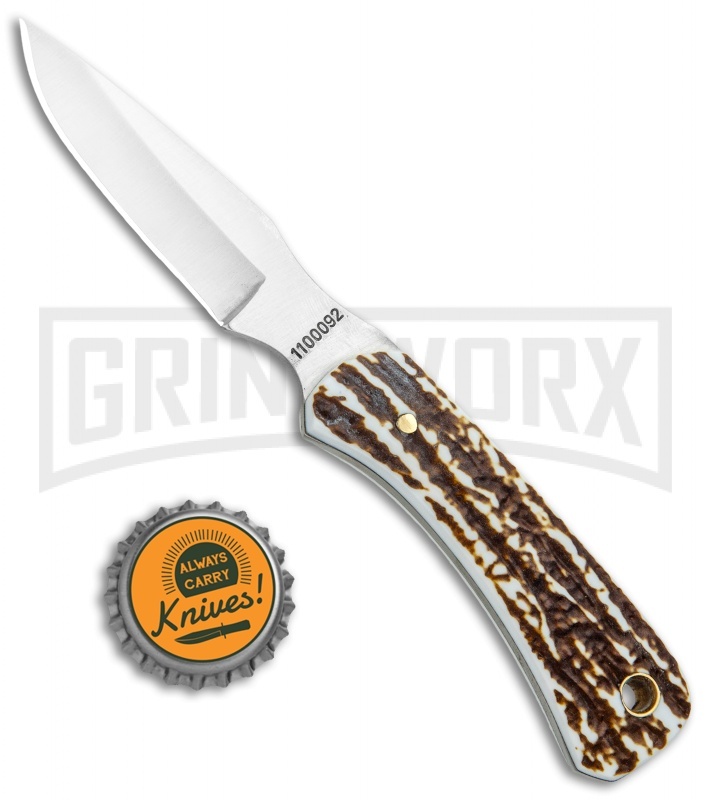 This Next Gen model is built with a satin finished blade and a rugged sim stag handle. 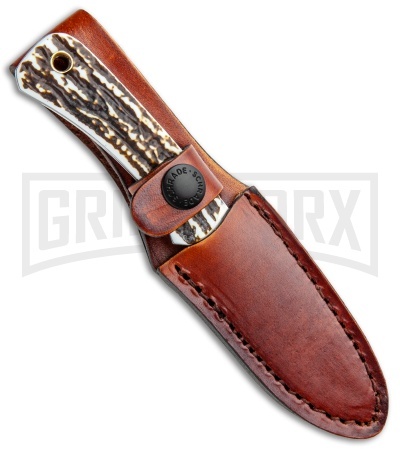 Item includes a premium leather belt sheath for secure carry.